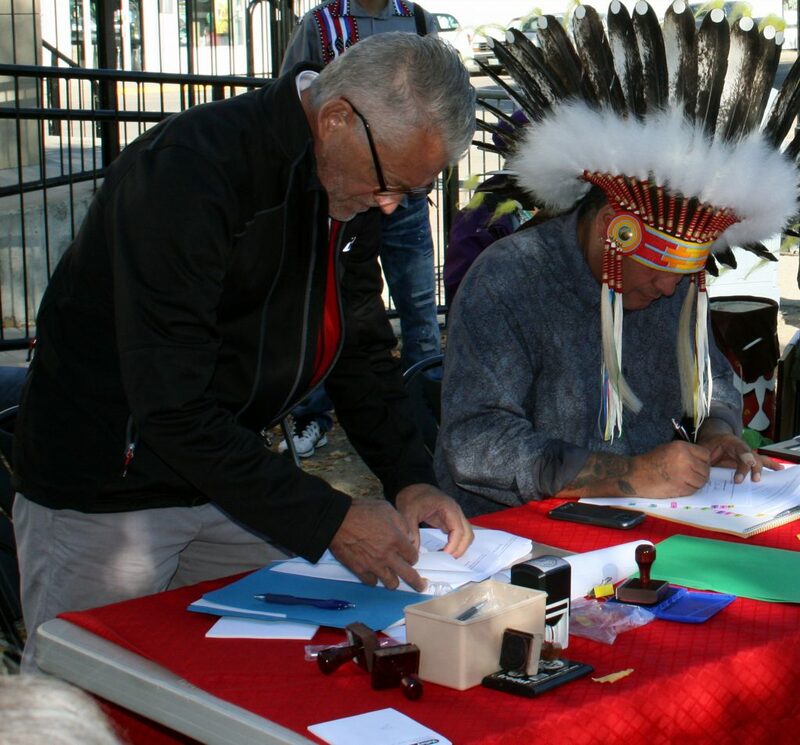 Mayor Dennis Helmuth of Rosthern and Chief Roy Petit of Beardys Okemasis First Nation signing a Friendship Agreement in Rosthern, Fall 2017. 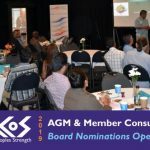 This action taken by these two forward thinking and wonderful community leaders was nationally recognized by the Federation of Canadian Municipalities. With immigration at an all-time high in Saskatchewan, creating welcoming and inclusive communities for newcomers has never been more crucial. 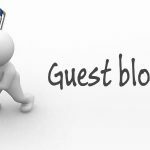 When people like where they live, feel needed and valued, and are able to sustain a comfortable way of life, they stay where they are and draw others into the community. It is a simple equation that the town of Rosthern has taken to the next level. We moved here because two of my friends already lived here and they told us there were good job opportunities. So we felt very welcome here, especially our kids. Additional Language (EAL) students in their classrooms. It is a very high percentage that has the children teaching the adults a thing or two about embracing every colour of our cultural rainbow. Picking up bits and pieces of different languages has become the norm for the kids, giggling and encouraging each other to try out new words. 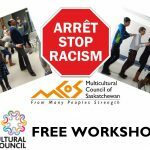 Rosthern also has several adult EAL classes run by different volunteer groups that reach out into the community to expand the experiences of their students on a regular basis. 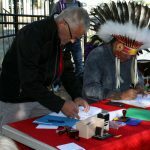 With that spirit of equal partnership, Rosthern and their friends to the North at Beardy’s Okemasis’ Cree Nation, recently signed a Friendship Agreement to solidify both communities’ commitment to working together. 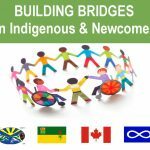 Chief of Beardy’s Okemasis’ Cree Nation, Roy Petit, and Mayor of Rosthern, Dennis Helmuth, are setting an example of creating welcoming and inclusive communities and embracing multiculturalism that shines like a bright beacon of hope. A beacon that welcomes all cultures, and because of this, will accomplish great things. 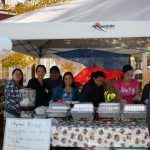 Rosthern has strong Filipino representation and the ladies do not pass up ANY event to share their food with the town. Bring your stretchy pants! 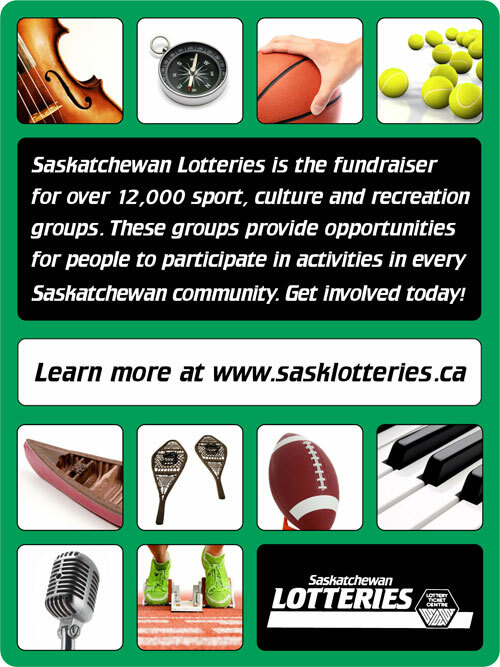 They have supported culture days for several years and hold fundraisers for very important projects in Rosthern like the proposed new hospital. The Rosthern Dolyna Ukrainian Dancers are steeped in long tradition that they share regularly with our community. It is not uncommon to have three generations of family members who performed Ukrainian dance in Rosthern at their annual fundraiser. 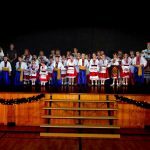 Malanka is a huge event that sells out in Rosthern every year and shares the Ukrainian culture with future generations. This presentation kicks off the annual celebration of music, food, and dance! The Rosthern Dolyna Ukrainian Dancers are steeped in long tradition that they share regularly with our community. 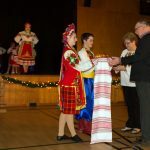 It is not uncommon to have three generations of family members who performed Ukrainian dance in Rosthern at their annual fundraiser. Malanka is a huge event that sells out in Rosthern every year and shares the Ukrainian culture with future generations. In this photo, the presentation of bread and salt from the dancers to the chosen elders is a sign of welcome and respect. 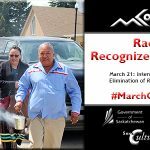 This presentation kicks off the annual celebration of music, food, and dance!